In recent months, I’ve found myself having more frequent conversations with people who have never had acupuncture. It’s been a great reminder of how foreign acupuncture — the experience of getting a treatment as well as the underlying theory — still is to the majority of Westerners. 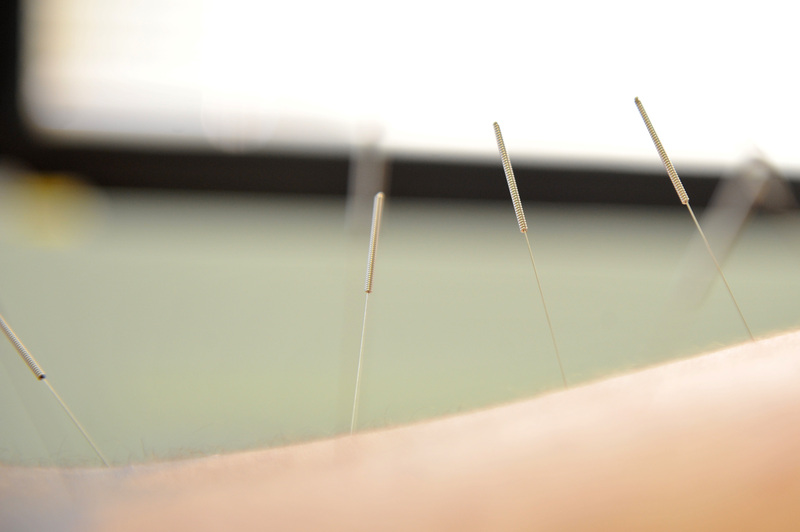 This article from Huffington Post details many great, but widely unknown facts about acupuncture, from a credible author.